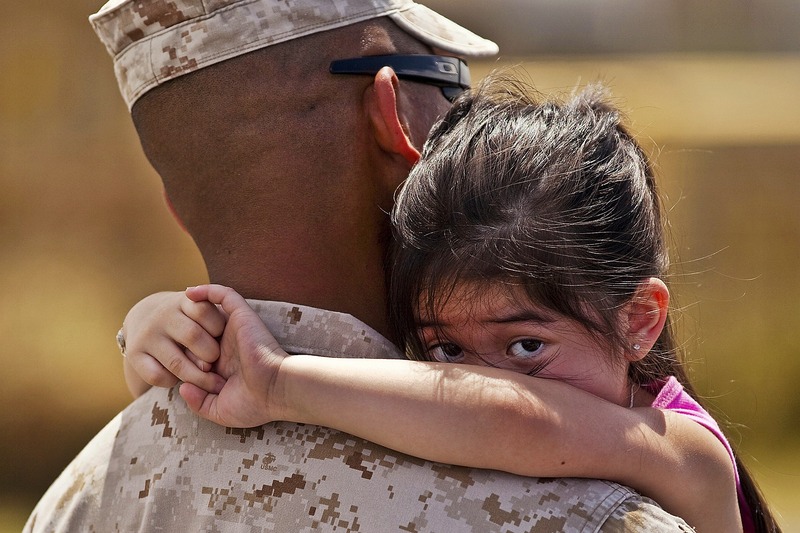 Do Military Children Struggle with Reintegration When a Deployed Parent Comes Home? It should come as no surprise to learn that being a child in a military family can be challenging. According to the American Academy of Child & Adolescent Psychiatry, infants, 18 year olds, and all the ages in between can be negatively impacted by a parent’s deployment. They can suffer from sleep problems, aggression, and alcohol/drug abuse. Because of these difficulties stemming from a parent being away, one would assume that their return home would end these issues and allow the children to move past them. However, one would be wrong. 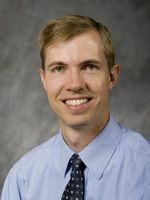 Dr. Yorgason and his colleagues will continue their research, this time with more families over a longer period of time. They will focus on “…the marital processes that occur during the post-deployment phase, and…how reintegration difficulties fluctuate across the transition.” Dr. Yorgason’s elucidation of the problems faced by children in a recently reunited military family will no doubt prove valuable for both further research and the military.